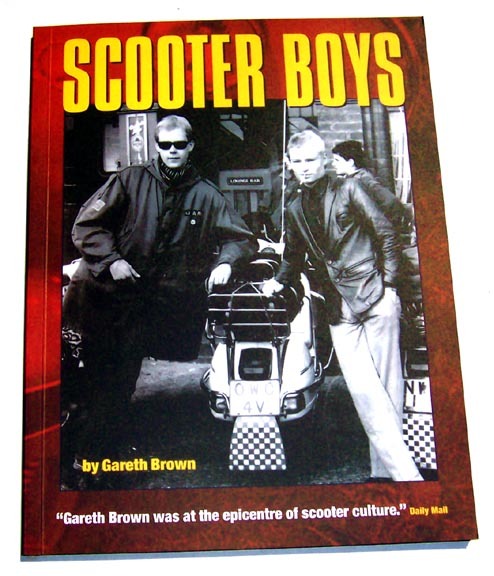 By Gareth Brown, former editor of Scootering Magazine. 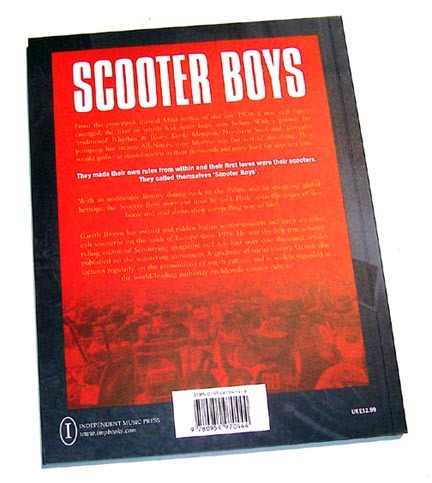 A very entertaining book detailing the history of scootering from the turn of the century through the late 1980s. 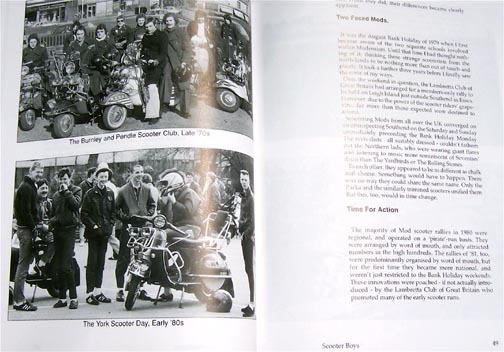 Includes a thorough history of the original mod movement in the 60s, as well as the mod revival of the late 70s and the British scooter scene through the 1980s. 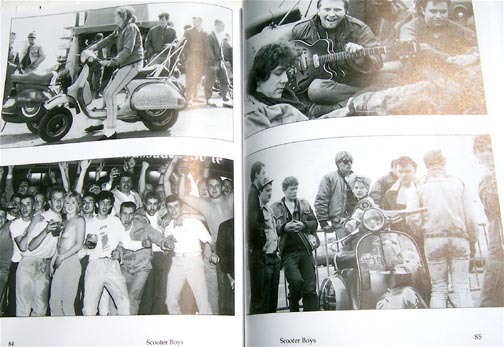 Approximately 9.5in x 7.5in, paperback, 130 pages, b/w photos & illustrations.